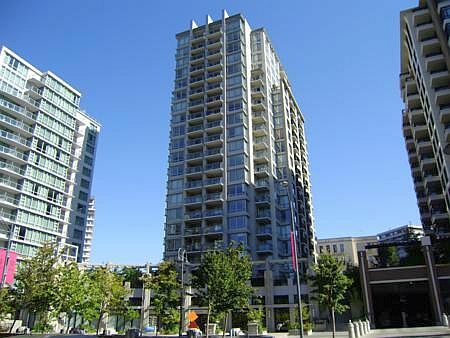 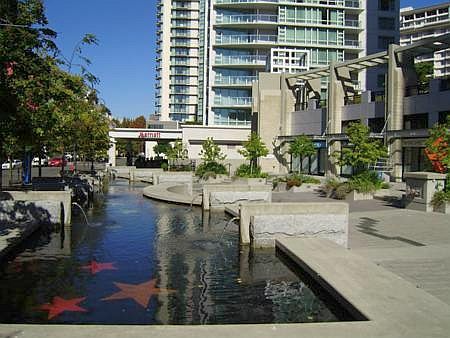 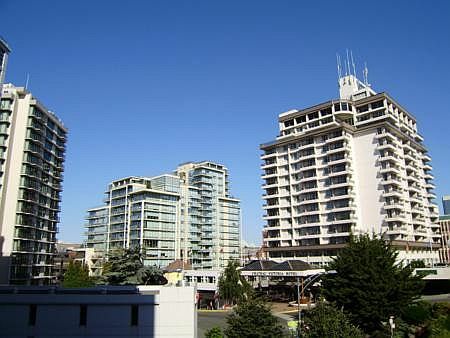 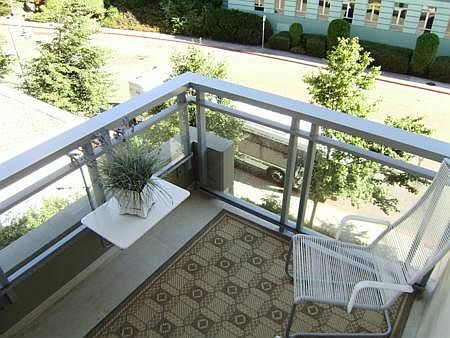 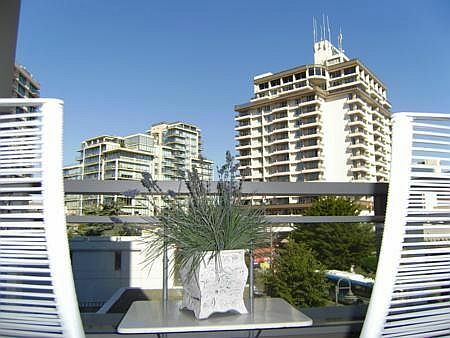 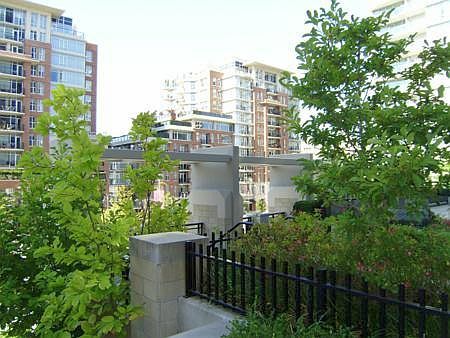 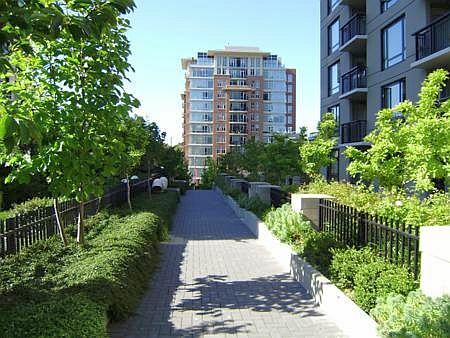 Astoria 4 is an upscale 2 bedroom condo located just two short blocks from the world renowned Inner Harbour in the heart of downtown Victoria, BC. 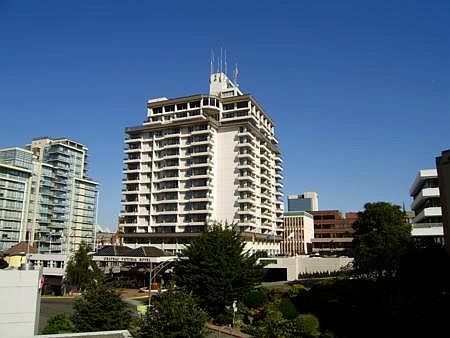 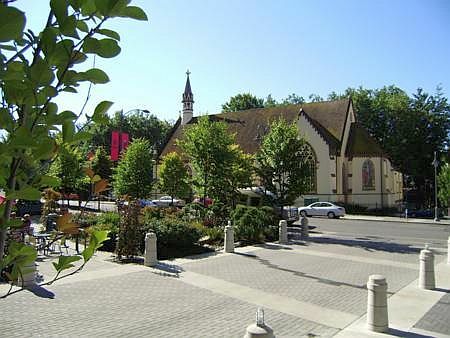 This ideal location has you just steps from the world famous Fairmont Empress Hotel, British Columbia Legislature, Royal BC Museum, IMAX Theatre, Beacon Hill Park and of course downtown Victoria's boutique shopping and an extensive selection of the city's best restaurants. 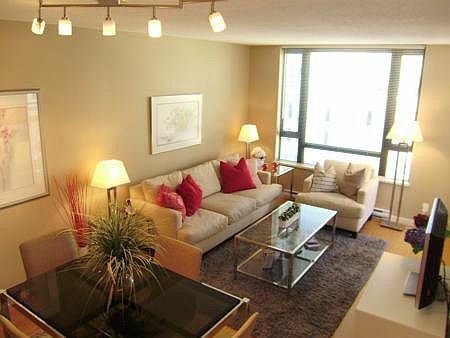 Once you enter the Astoria 4 you are immediately impressed with the spacious and upscale decorated open-plan living room. 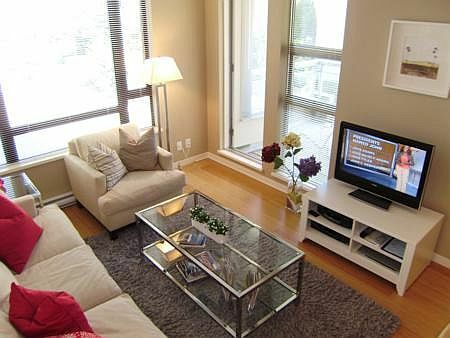 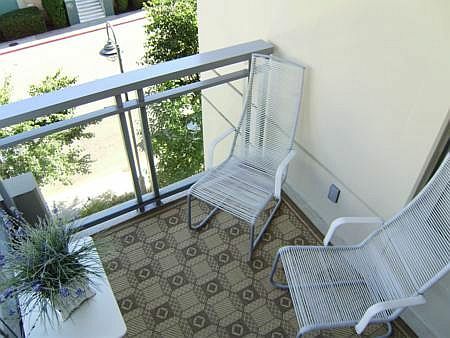 Enjoy watching television or a DVD movie on the flat-screen TV or relax on the balcony with your favourite beverage. 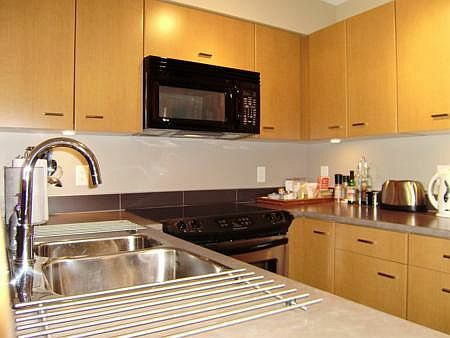 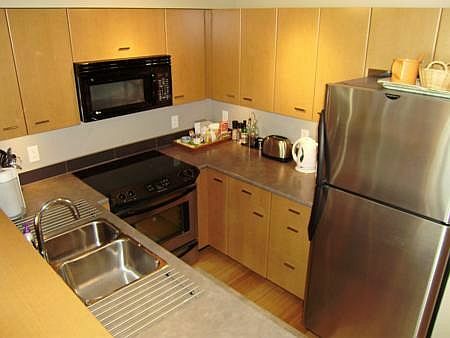 For the aspiring chef, the property features a modern kitchen with ample counter space and all cookware provided. 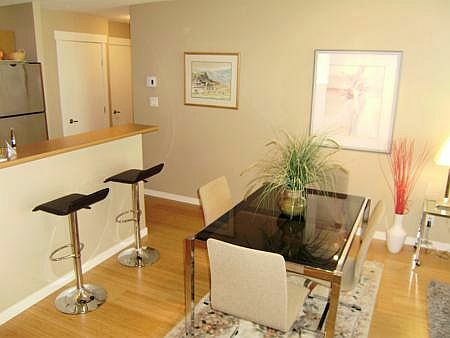 Enjoy breakfast, lunch or dinner in the cozy dining area with four seats around the dining table and additional seating for two at the breakfast bar. 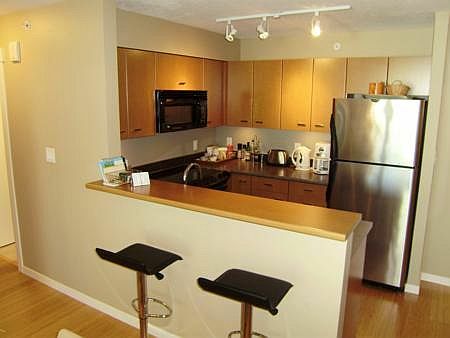 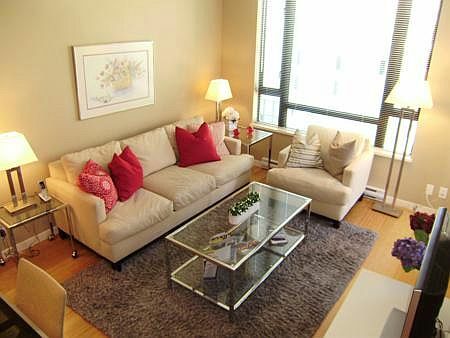 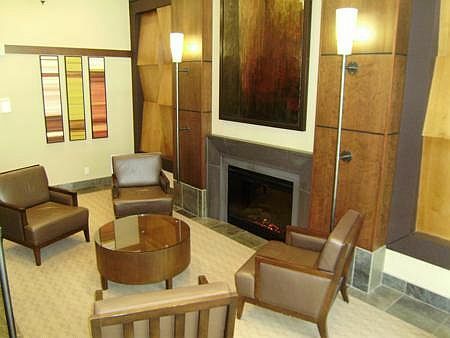 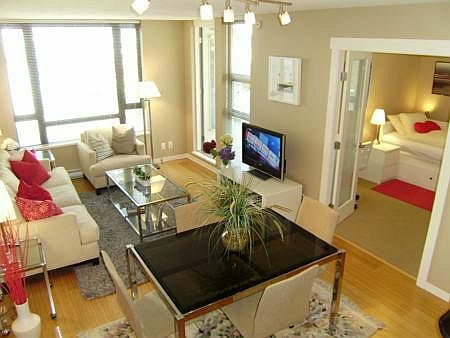 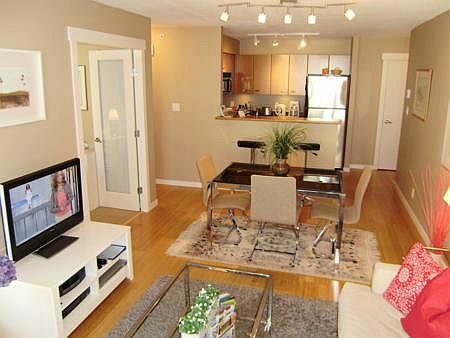 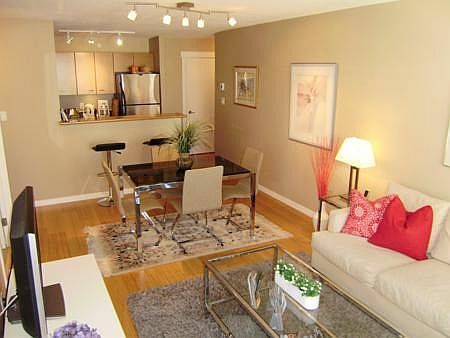 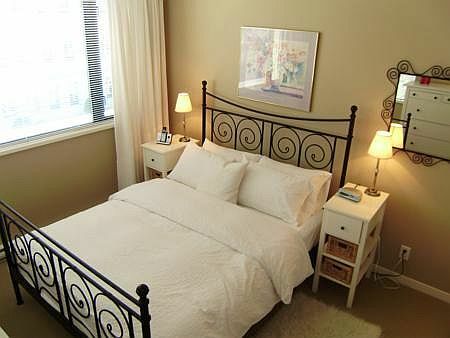 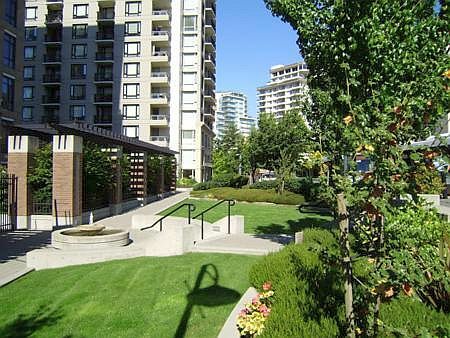 This beautiful condo features two private bedrooms with plenty of space. 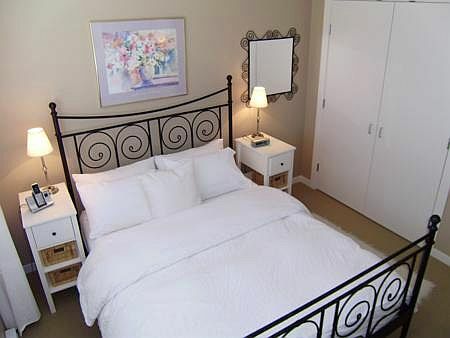 The master bedroom has a very comfortable queen bed and the second bedroom has a convertible single bed that can be pulled out to make a queen. 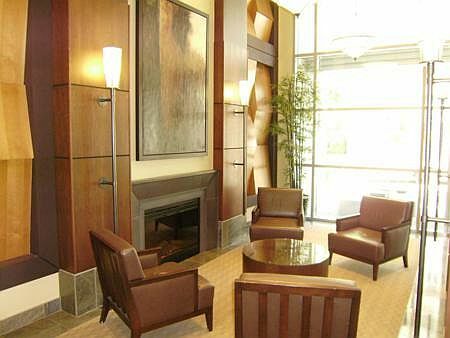 For the business traveler, the Astoria 4 is fully equipped with wireless internet and desk space in the second bedroom as well as a local phone. 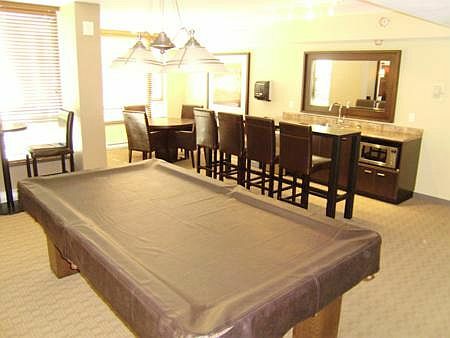 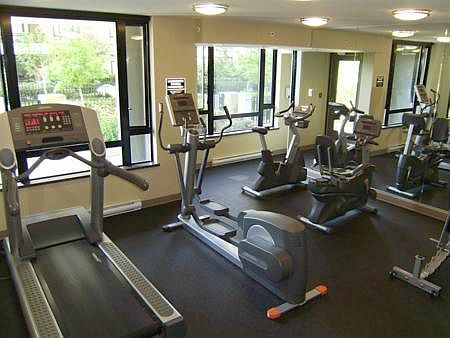 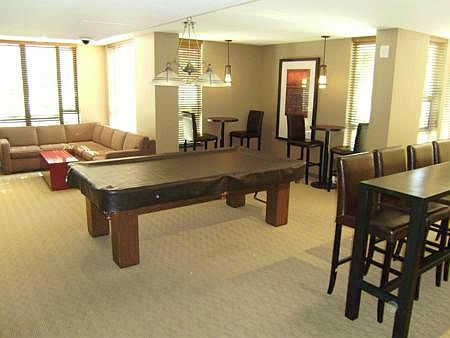 The Astoria 4 building also offers a common area games room with a pool table, lounging area, full service exercise room from which includes everything from treadmills to free weights and secure underground parking. 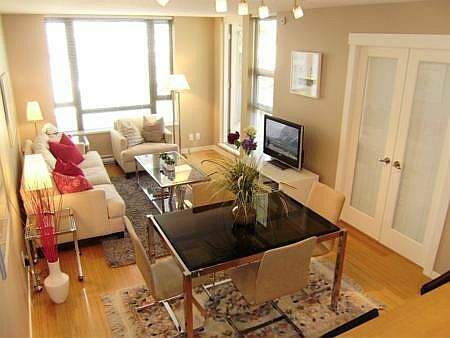 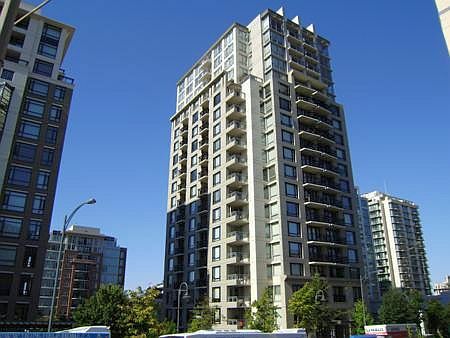 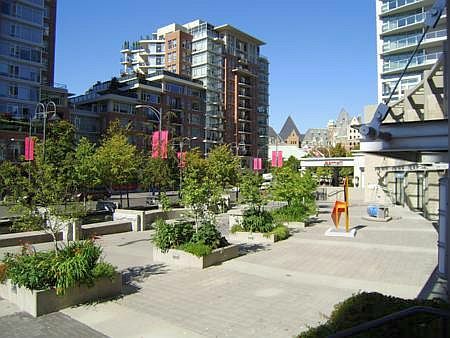 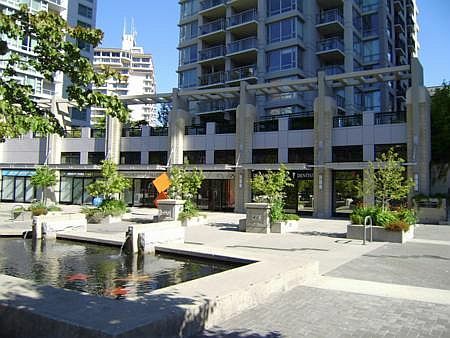 Astoria 4 provides you the perfect blend of style, comfort, location, and conveniences all the while giving you the opportunity to be within 2 blocks from Victoria's world famous Inner Harbour. 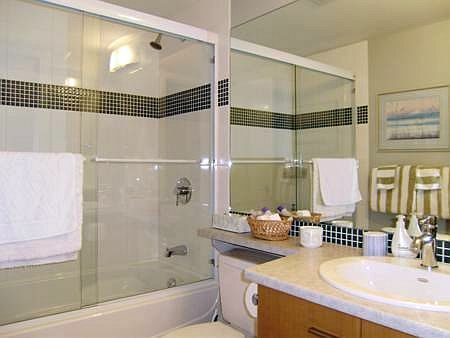 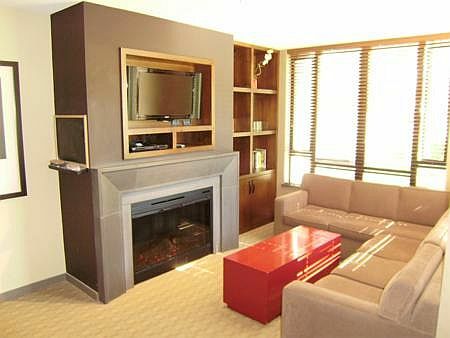 Astoria 4 is an ideal rental suite or holiday let, for vacations, Victoria re-locations, corporate rentals, and long term extended stays in Victoria. 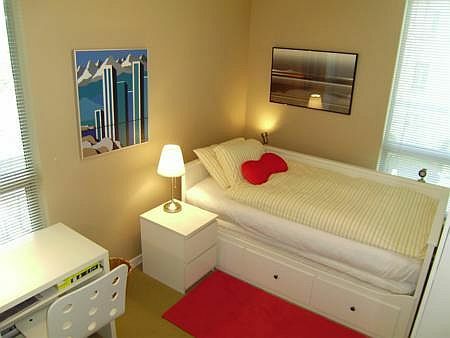 A truly special holiday rental with the full amenities all supplied for a home away from home.